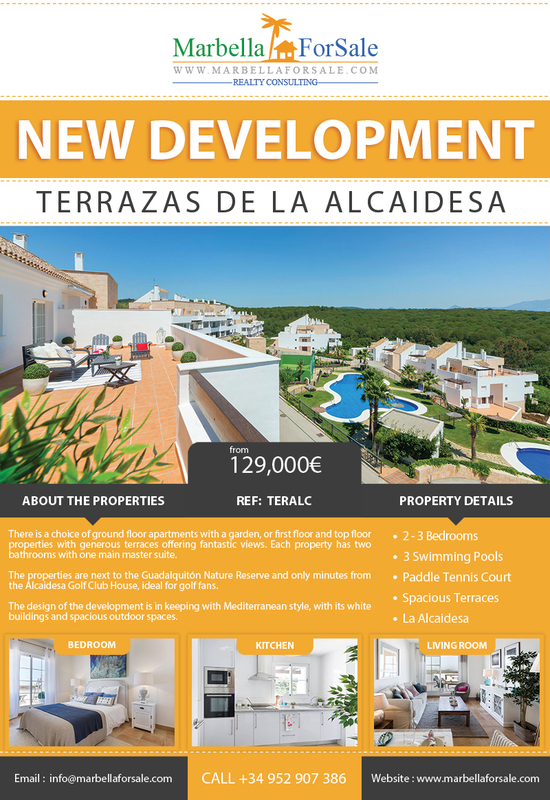 Terrazas de la Alcaidesa is a new community of 2 and 3-bedroom apartments in La Alcaidesa. There is a choice of ground floor apartments with a garden. The communal areas include three large swimming pools, a children’s pool and a paddle tennis court, as well as fabulous lush gardens. The whole development is under 24 hr security surveillance.